Charles B. Alkire Jr., 76, of Bunner Ridge Community, Fairmont, passed away on Sunday (Sept. 4, 2016) at his residence with family by his side. He was born Sept. 25, 1939, in Fairmont, son of the late Charles B. Alkire Sr. and Isabelle Frye Alkire. Charles graduated from West Fairmont High School. He retired as a machinist for Westinghouse and Philips Lighting for more than 36 years. He attended Cross of Christ Community Church in Monongah. Charles loved antique cars, working on them and attending car shows. His favorite was the 1939 Ford Coupe. He is survived by his wife, Judith Frances Layne Alkire of 56 years; two children, Kevin Douglas Alkire and wife Deanna, Jeffrey Wayne Alkire and wife Crystal all of Fairmont; three grandchildren, Erica Samargo and John, Travis Alkire and Angela Mitchell, and Adalynn Alkire; two great-grandchildren, Lydia and Charlie Ann; one brother, Barry Alkire and Tarla and their children, Christy and Michael. A celebration of life service will be held at 11 a.m. today at Cross of Christ Community Church, 1 Smith St., Monongah, with Pastor Karl Streyle officiating. 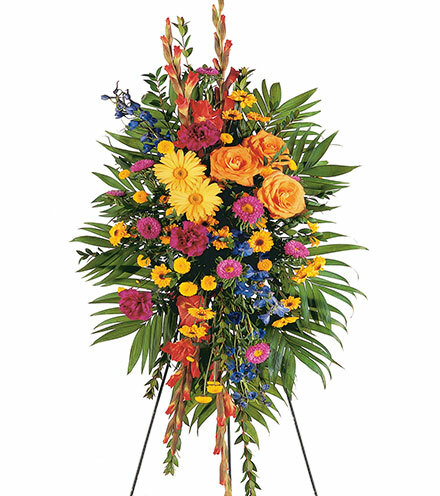 In lieu of flowers, donations can be made in his memory to Marion County Hospice, 1408 Country Club Road, Fairmont, WV 26554 or Transverse Myelitis Association, 1787 Sutter Parkway, Powell, OH 43065-8806. 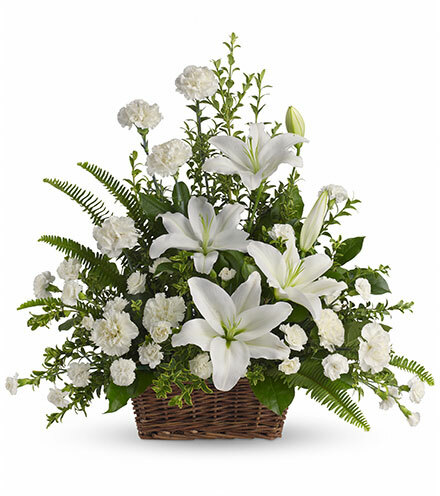 Online condolences can be sent at www.bartlettfuneralhomewv.com. 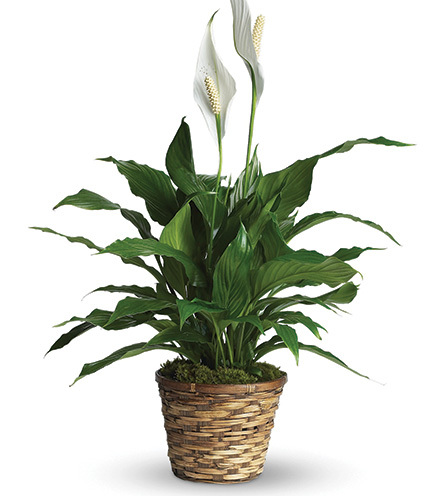 Cremation services are entrusted to Bartlett Funeral Home, Grafton.